People in Qatar who are struggling with depression and are unsure of where to turn now have a new resource – online counseling. The service was recently launched by a former Qatar expat who believes people should have a chance to talk out their problems, instead of just being prescribed medication. Recalling his time in Doha, Sam Nabil, a sports marketing manager turned professional therapist, said he was not impressed with the mental health care he received. “They just throw pills at you.They say, ‘take this, and you’ll be fine,’ ” he told Doha News. Mental illnesses such as depression are a growing problem in Qatar, and authorities have been working to address it. Public awareness campaigns have tried to reduce the stigma of seeking help. And a recently enacted mental health law mandates high standards of treatment for mentally ill patients in Qatar. But there is no widespread availability of psychiatrists and licensed counselors, a shortage that can be problematic for those with mental health issues. Nabil lived in Qatar for nine years, before moving in 2012 to Cincinnati in the US, where he trained as a mental health counselor. “I have always had a keen interest in counseling and supporting people. It just became apparent that that was something I wanted to do,” he said. After graduation, he set up his own practice, Sam Nabil Counseling Services. Sessions are now being offered via a secure video conferencing portal. 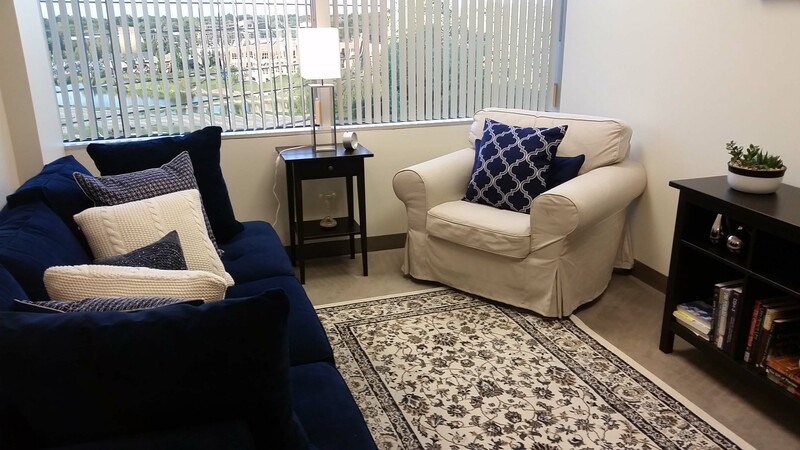 They includes one-on-one consultations for life coaching, couples counseling and individual counseling, from thousands of miles away. Nabil added however that the service is only for those suffering from mild depression, and not for people who might be having suicidal thoughts or for those struggling with substance abuse. Video conferencing has obvious downsides. Body language can be harder to gauge, for example, and varying internet speeds can cause connectivity issues. But Nabil said many people in Qatar could benefit from his help. Psychiatrists have previously pointed out that expat life puts unique pressures on individuals and couples, which can result in anxiety, depression, disputes and divorce. This means, he added, that a non-working spouse may find themselves eating dinner at home alone every night and only really seeing their partner during the weekend. This feeling is made worse if you had previously contributed financially to the partnership, because it “messes up the equitable dynamic,” he said. In Qatar, a number of groups have popped up to provide informal support to those who might feel embarrassed to seek help and residents who feel they don’t need professional attention. Many expats feeling low or lost in Qatar opt to join social groups, organized around a particular craft, sport or skill, nationality, faith or profession. 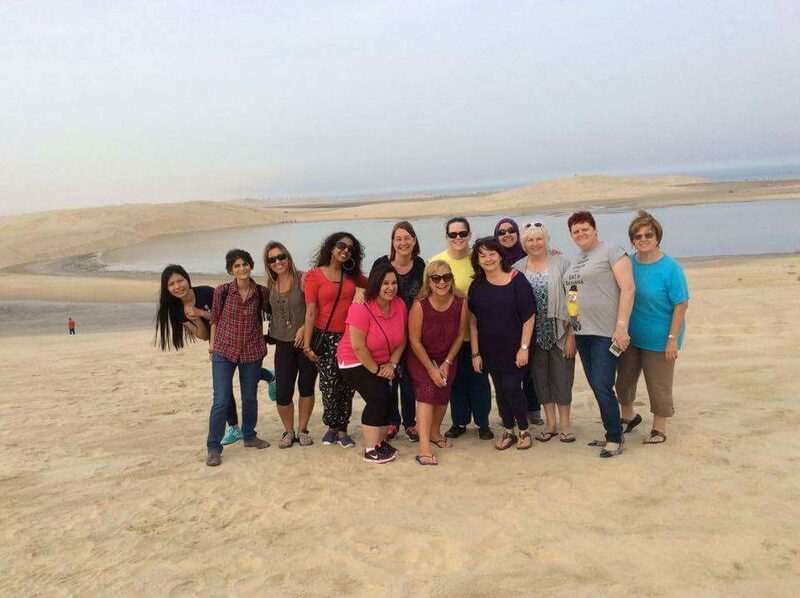 One of these is a Facebook page called Qatar Expat Women (QEW), which aims to help women settle into Doha life. Its founder, Carole Astin, a British expat, battled depression and anxiety after packing up her life in Yorkshire. 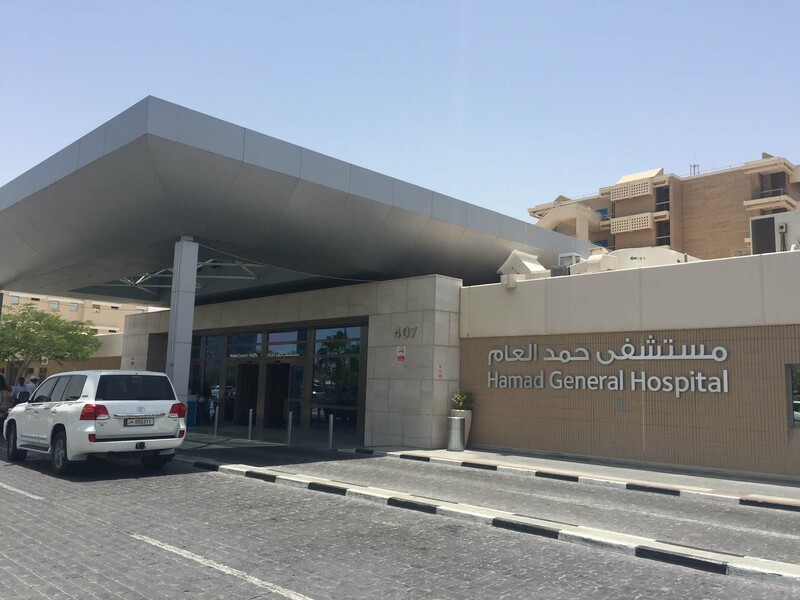 If you or someone you know is in need of psychiatric care in Doha, here is a guide to accessing Hamad Medical Corp.’s Mental Health services. The guide says that residents can either be referred by any accredited healthcare professional. They can also self-refer by visiting the Psychiatry Department in person. In times of emergency, it’s also possible to receive an immediate referral by visiting a HMC ER department. For those who wish to try online counseling, Nabil’s company charges $300 (QR1,092) per 50-minute session to talk to a qualified, US-registered therapist. While this is a large sum of money for most expats, the fee is comparable to the cost of private psychiatric care in Qatar, Nabil said.